South African sports stars are set to benefit from top-of-the-range training facilities in Tokyo. 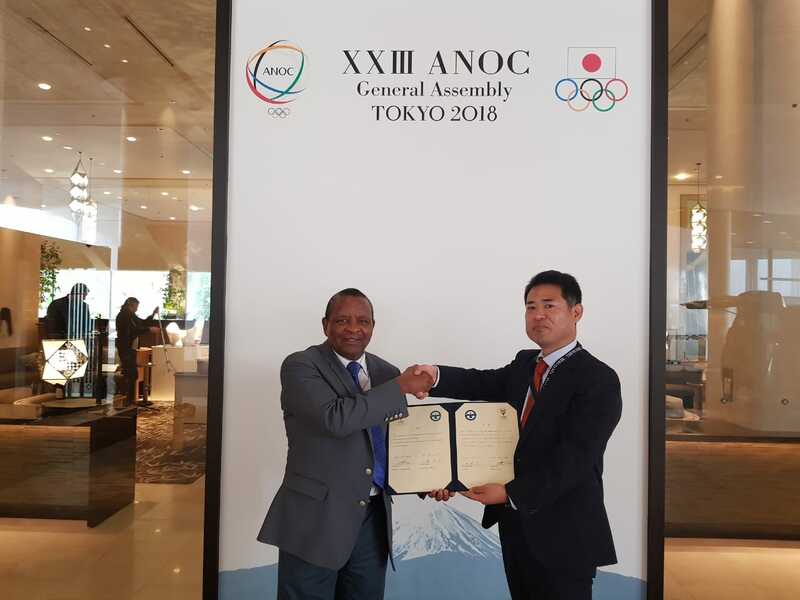 The South African Sports Confederation and Olympic Committee has signed another memorandum of understanding with Machida City, Japan.This follows after the signing of other MoUs with both the Iizuka City and Fukuoka Prefecture in Japan in July this year. The new MoU was signed in Machida City on Thursday, similar to the ones already signed with Iizuka City and Fukuoka Prefecture, with the intention to enable South African athletes access to top-of-the-range training facilities in Japan in preparation for the Tokyo 2020 Olympic Games and Paralympic Games. 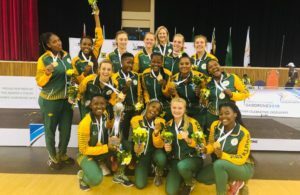 The pre-games training camp agreement is part of SASCOC’s plan to prepare fully for its athletes to compete against their international counterparts and to enable them to excel at various global events. 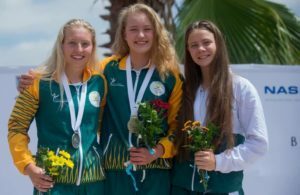 The signed MOU will allow Team SA to utilise the training facilities between 2019 and 2020 at no cost.